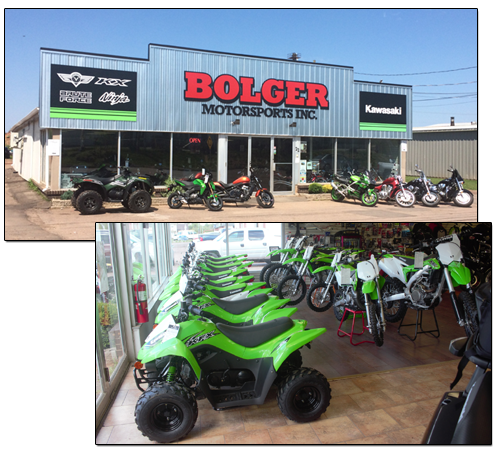 Bolger Motorsports is conveniently located at 22 Exhibition Drive in Charlottetown. We bring many years of experience in the motorsports industry. We would like to welcome all riders to stop in and check us out. 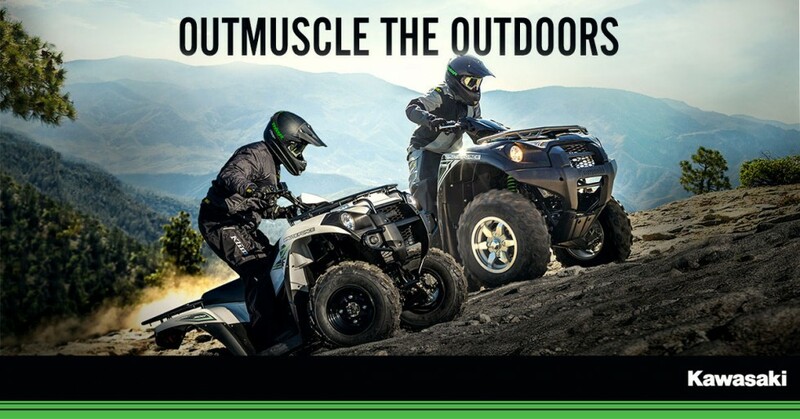 We are a shop that offers parts, service and sales support to all makes, years and models of the motorsports product you like to ride.